Stateline Rd to left on Lakeview Dr. to right on Sunset. House on left. 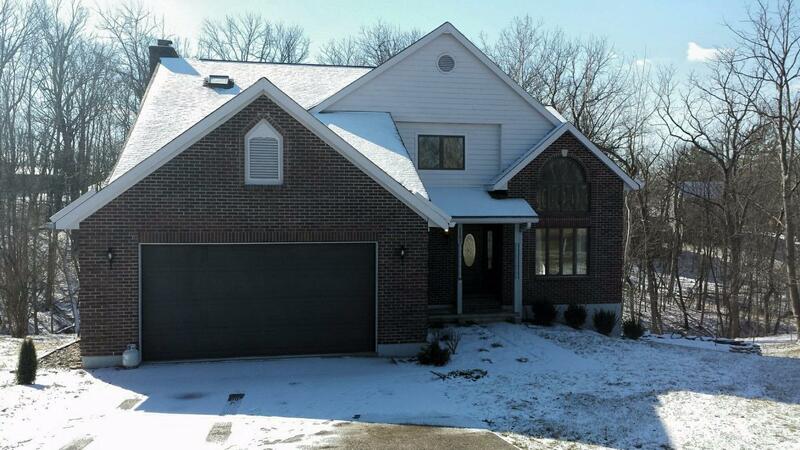 Newly updated 2story-fresh paint, new carpet & tile throughout. Fantastic open kitchen w/stainless appls & granite counters. Master suite has new Pella slider & updated Master bath & new decks. New A/C & h/pump. Both fireplaces recently inspected & cleaned. *Taxes should be less once exemptions are in place. House on double lot 615 & 616.